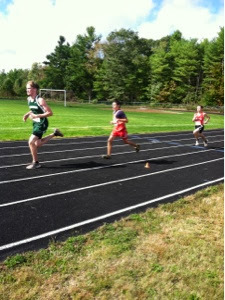 I love watching Ben run. 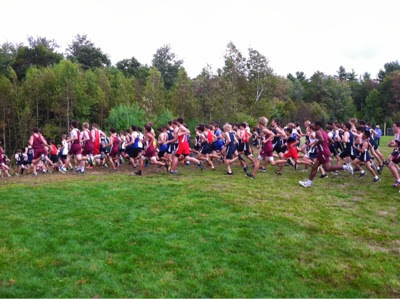 Beginning of most recent JV meet. 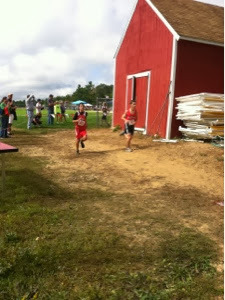 Ben said there were just SO many runners that in about 50 yards he kind of got cut off.